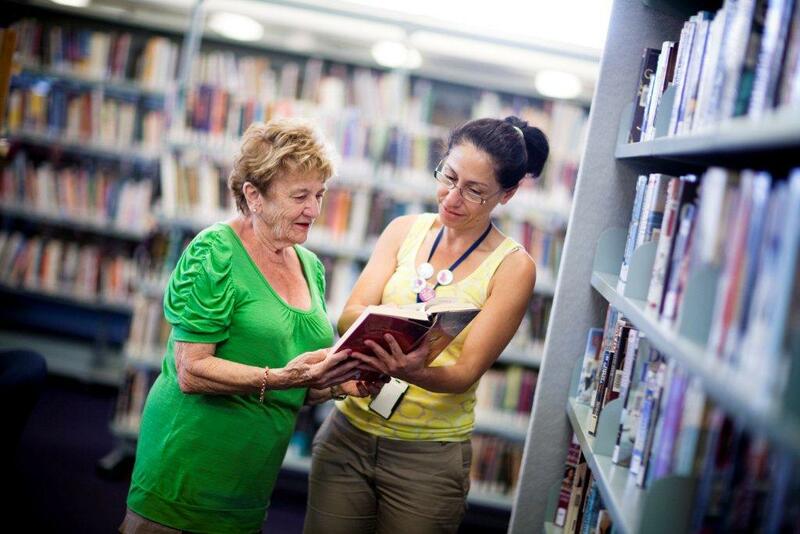 Books are only the beginning of the services and facilties that Hobsons Bay Libraries offer. Use our PCs for up to two hours per day, or bring your laptop or device in and connect via wi-fi. Utilise personal and business services such as scanning, faxing, printing and photocopying. Loan a bike lock if you have forgotten yours. Play the latest games on our xBox Kinect and Playstation 4 consoles. Hire meeting rooms for groups of 6-80 people. Exchange your old showerhead for a water saving one at our EnviroCentre. Borrow DAISY readers if you, or someone you know, has low vision. Have our collections delivered to your home if you are homebound or unable to visit the library due to disability or ill health. Learn more about becoming a library member.